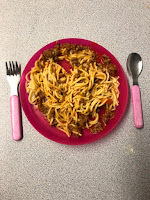 Like many mums up and down the country, I am primarily responsible for most aspects of meal planning;the planning it out, shopping for it, cooking it, dishing it up and washing up afterward. 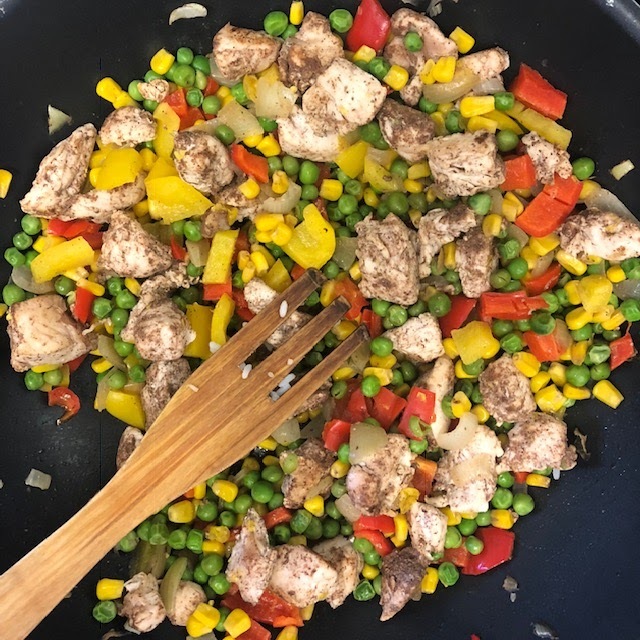 I’ve always enjoyed getting creative in the kitchen but with all the after school activities and my older children coming in at different times it has become more of a challenge to find meals that everyone enjoys, fits into our schedule and I actually enjoy cooking. My cooking has become very repetitive and I’ve lost the excitement I once had in rustling up family meals. 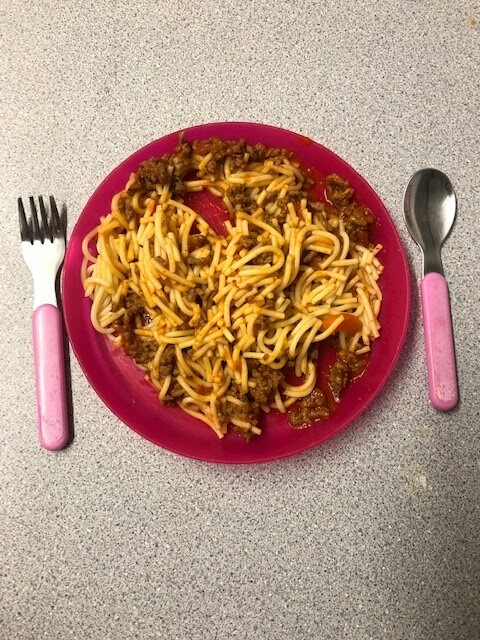 I challenged myself to come up with a list of 20 meals, some old favourites and some new and use this post as a reference for myself and anyone else struggling to meal plan or wanting to try something new or different. As you can see from the list above, I came up with over 20 but hadn’t even scratched the surface of some of the recipes that were whizzing around in my head. I’d love to know some of your family favourites when meal planning.